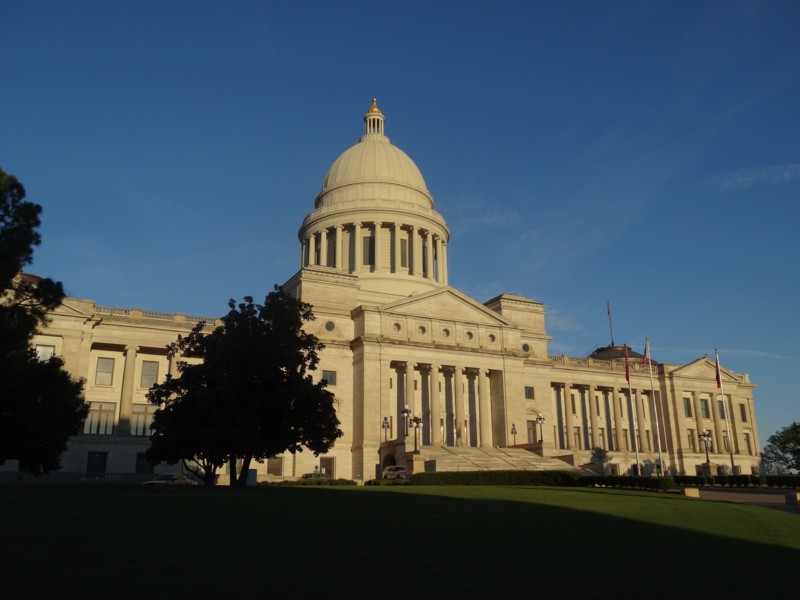 The Arkansas Legislature will convene soon, and already lawmakers are filing legislation Arkansans may want to keep an eye on in the coming weeks. Lottery Scholarships: Senator Hickey has filed two bills (SB3 and SB5) amending Arkansas’ Academic Challenge Scholarship. Academic Challenge is primarily funded by the Arkansas Lottery. Among other things, Senator Hickey’s proposals would raise the ACT and GPA requirements for scholarship applicants and make scholarship money available for students obtaining technical certificates. Balanced Budget Amendment: Representative Bell has filed a bill (HB1006) calling for an Article V convention for the purpose of adding an balanced-budget amendment to the U.S. Constitution. Under Article V of the U.S. Constitution, states can call a constitutional convention for the purpose of amending the constitution. Since the U.S. Constitution was ratified in 1788, a constitutional convention has never been called. Representative Bell’s proposal would limit the scope of the convention to drafting a balanced budget amendment. Constitutional Convention: Representative House has filed a resolution (HJR1001) calling for an Article V convention for the purpose of “proposing amendments” to the U.S. Constitution. Rep. House’s proposal differs from Rep. Bell’s in that it does not limit the scope of the convention to drafting amendments related to balancing the federal budget. Ethics Legislation: Representative Warwick Sabin and Senator Jon Woods have co-sponsored legislation (HB1002) to “make amendments and clarifications to the ethics laws of the state of Arkansas.” Two years ago Representative Sabin and Senator Woods sponsored the constitutional amendment that eventually became Issue 3–which voters passed last November. 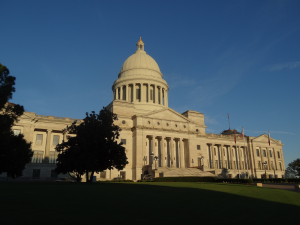 Issue 3 changed Arkansas’ ethics laws, established a special committee for the purpose of determining pay scales for elected officials, and lengthened term limits for Arkansas’ legislators. HB1002 is a shell bill right now, meaning it has little more than a title, and will be amended later to flesh it out. This bill will be interesting to watch, because it–presumably–is intended to interpret some of the provisions governing gifts to lawmakers and political candidates under Arkansas’ newest constitutional amendment. Family Council has no position on any of this legislation at this point; these are simply noteworthy bills voters may want to watch as the legislative session unfolds.